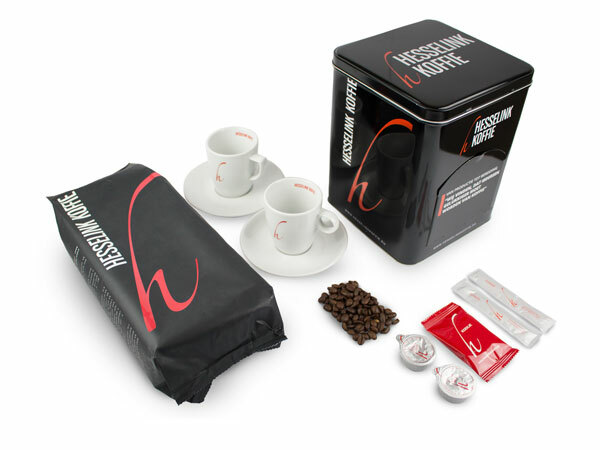 Hesselink Koffie supplies numerous domestic and international clients. All of our clients have one thing in common: they all choose outstanding quality. We like to share our thorough knowledge and passion for coffee with you. Please don’t hesitate to contact us, so we are offered the chance to let you taste the ultimate happiness. If you fill out the contact form, we will contact you as soon as possible.